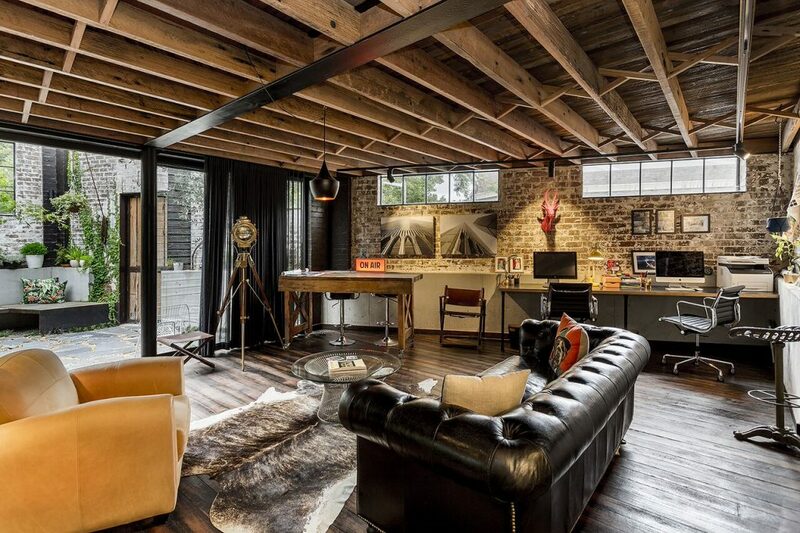 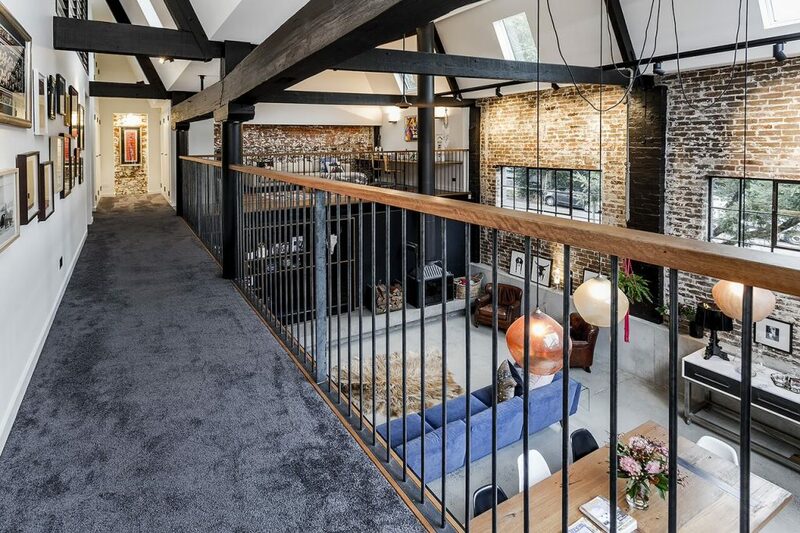 The Annandale warehouse is a unique multi function space that offers an exclusive location for corporate events, brand showings, photography, film shoots and executive stays. 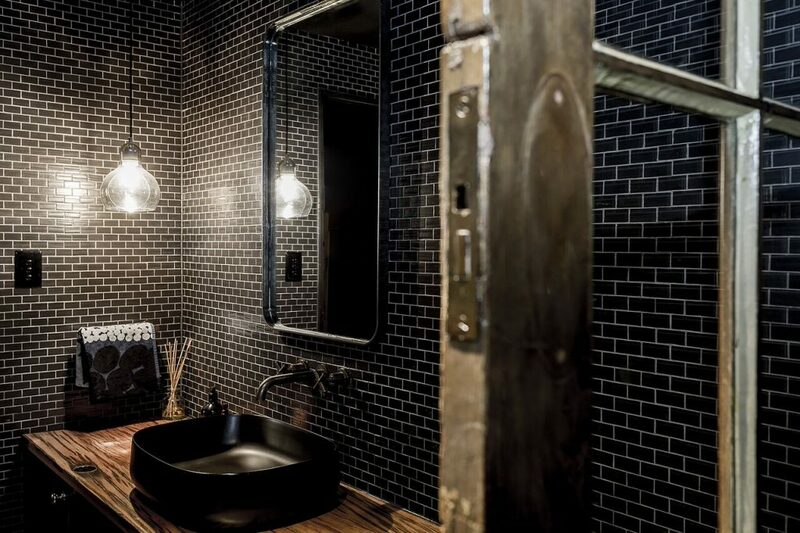 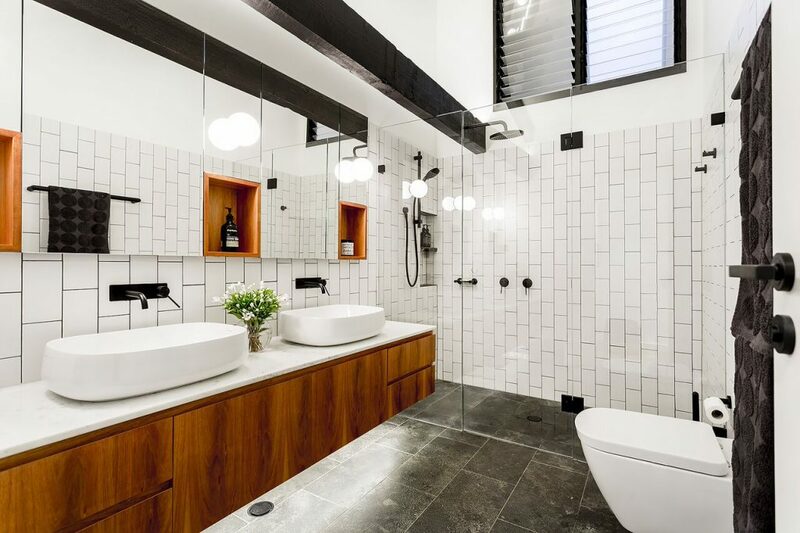 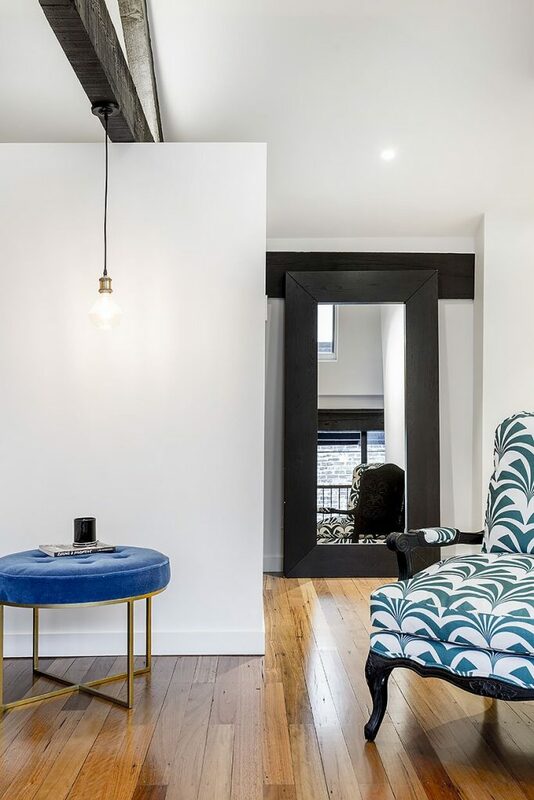 It was purpose designed to create a unique and luxury inner-city residence with private internal spaces built inside an almost century old structure with unique finishes throughout the property. 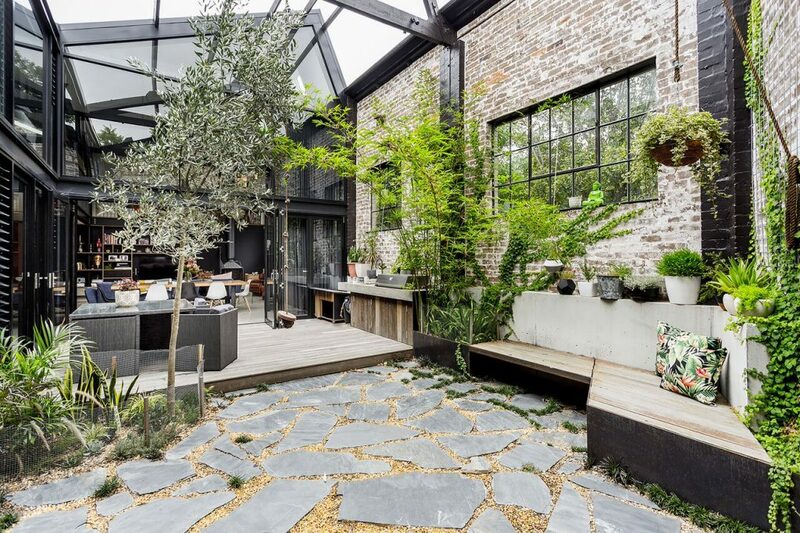 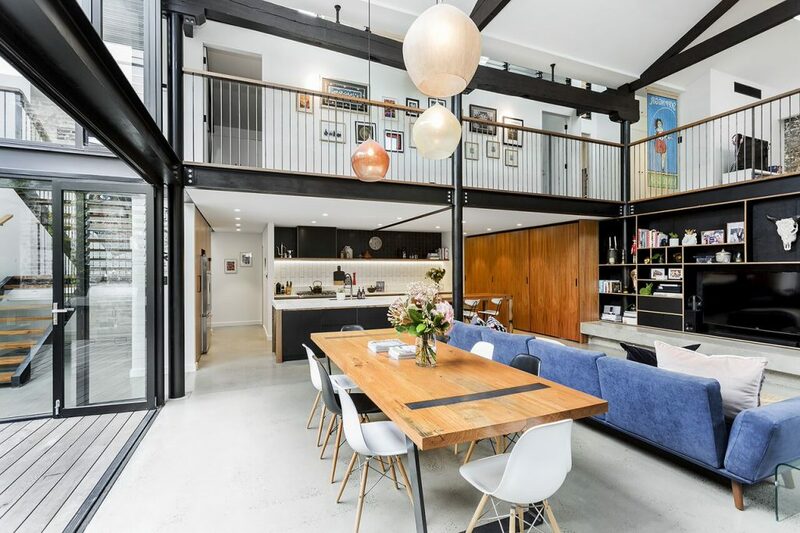 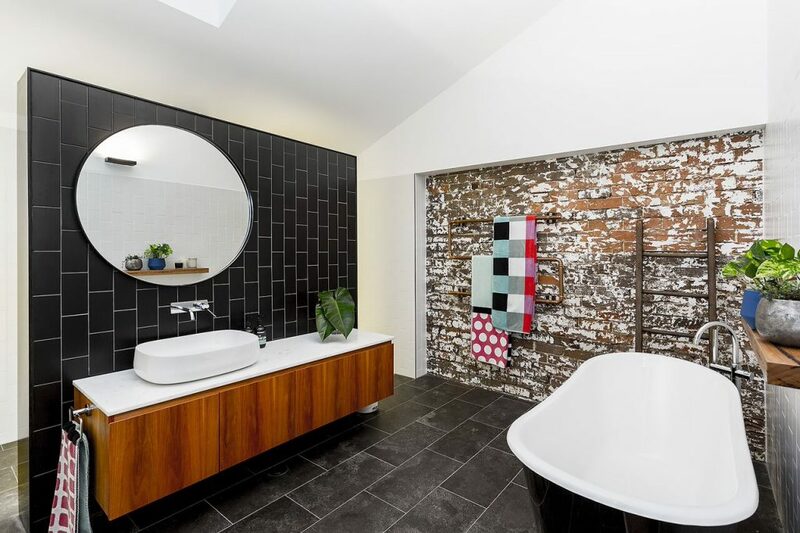 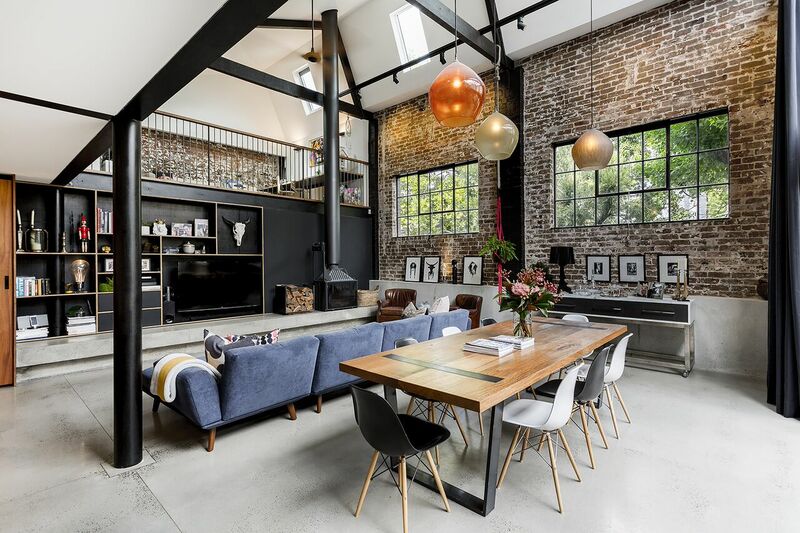 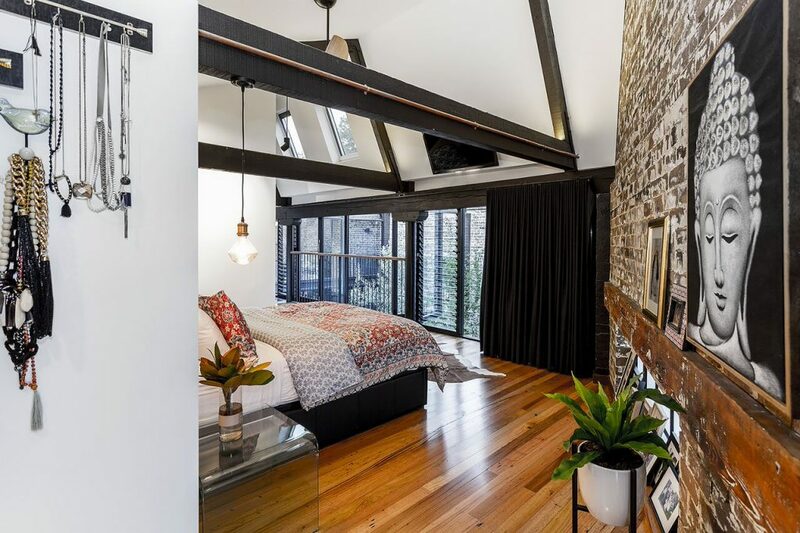 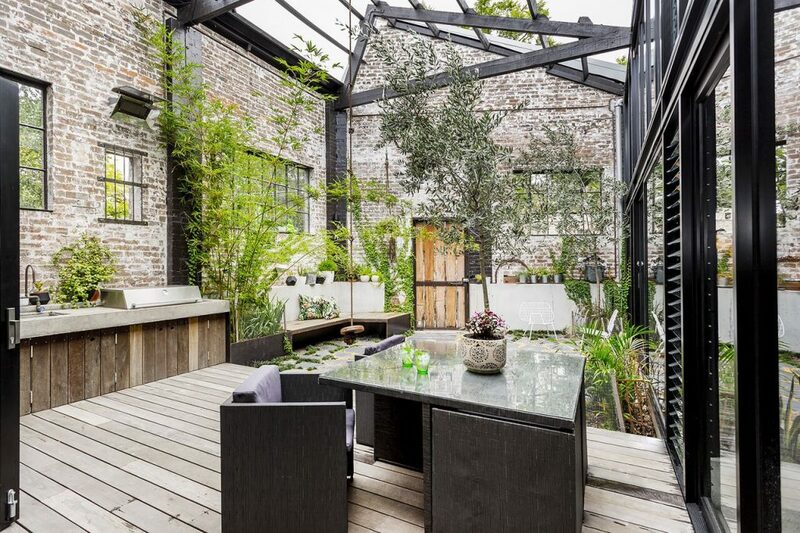 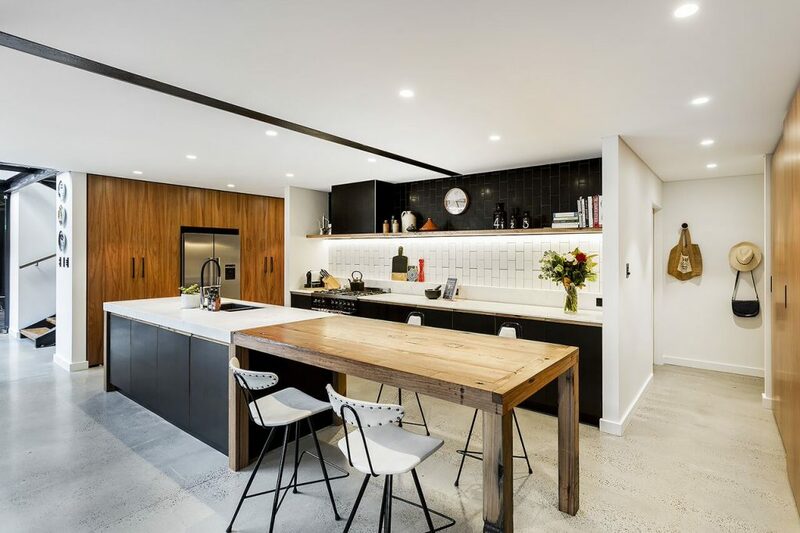 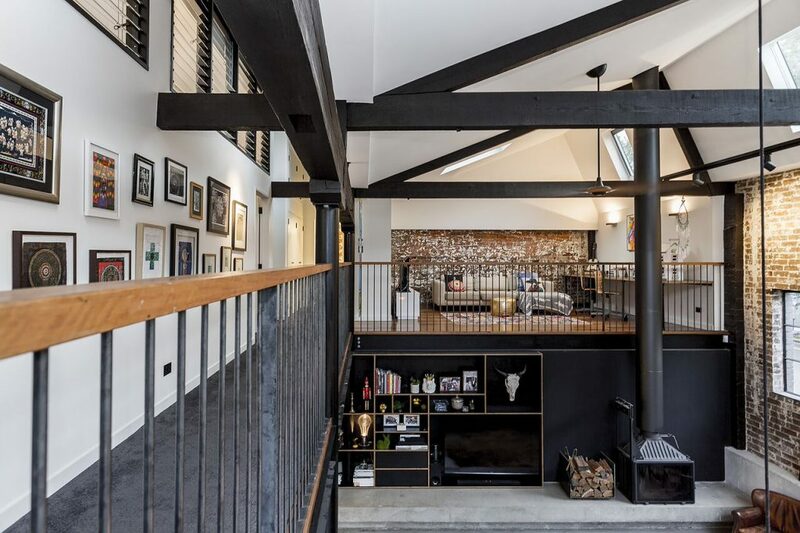 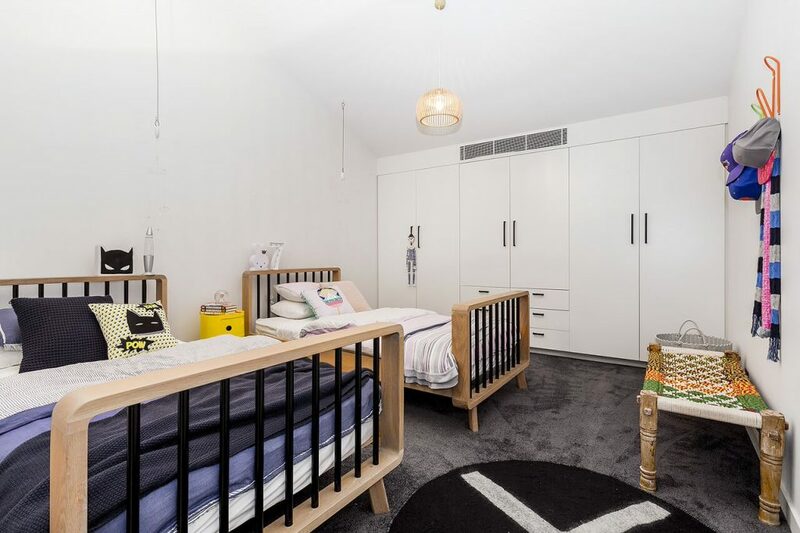 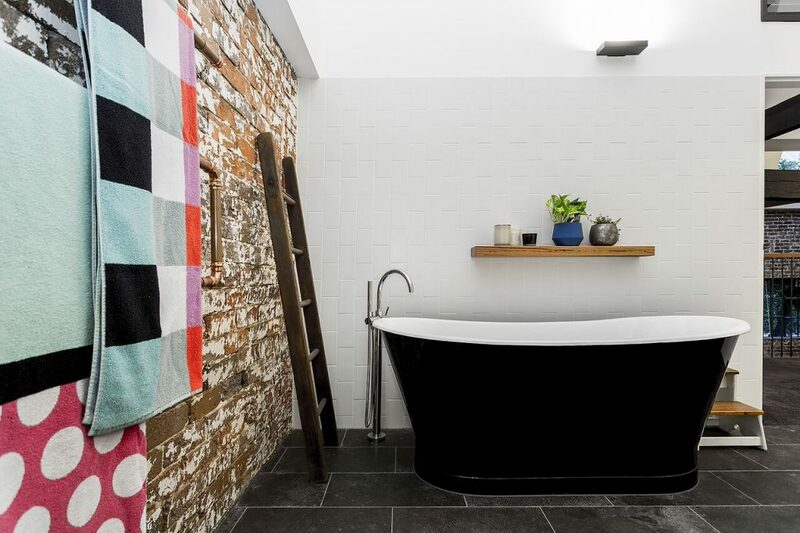 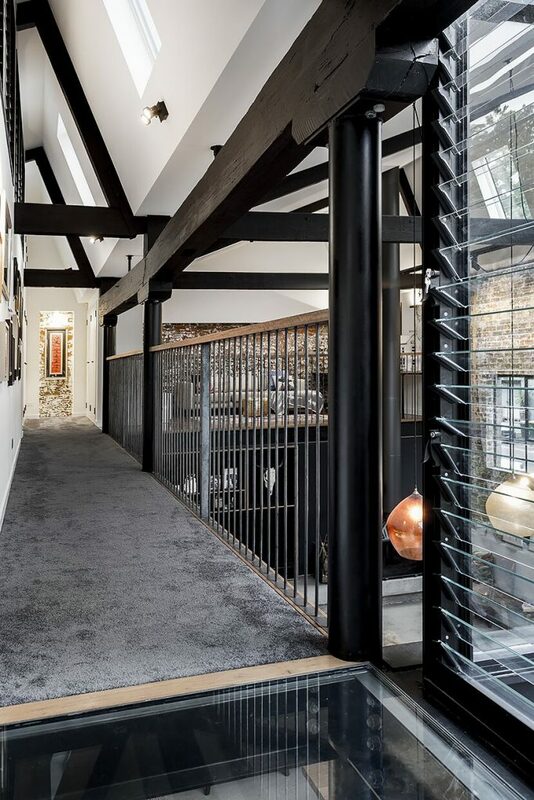 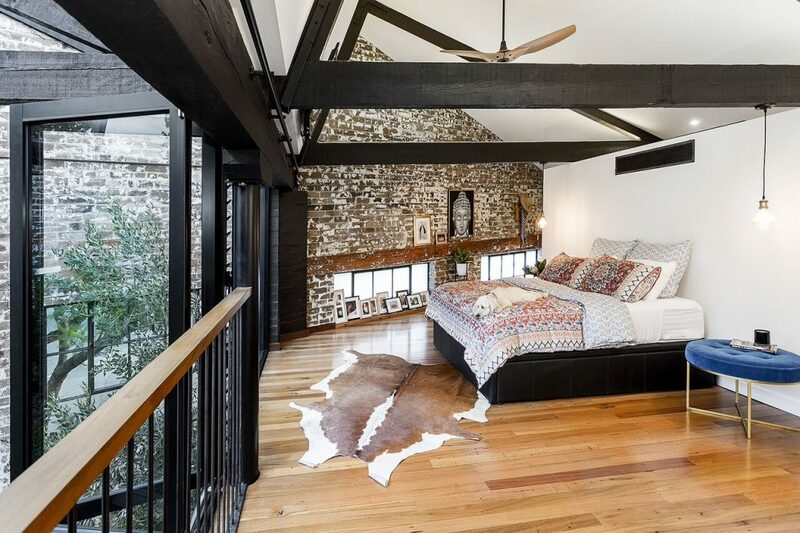 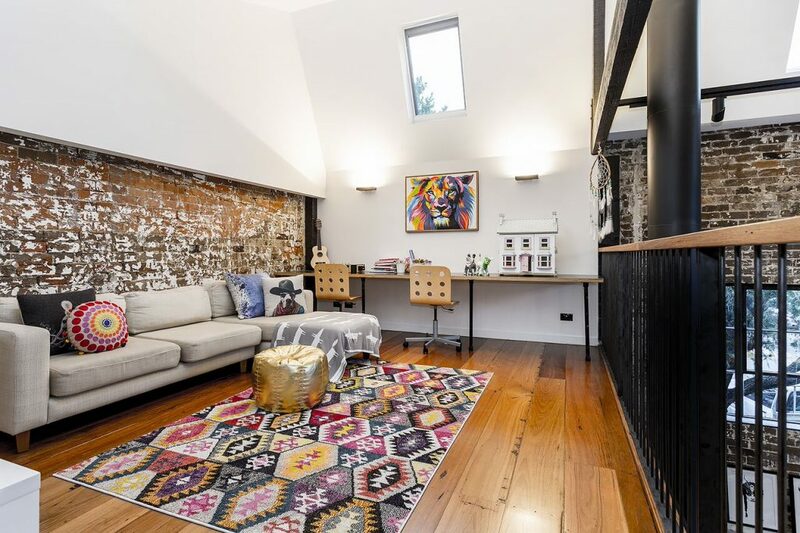 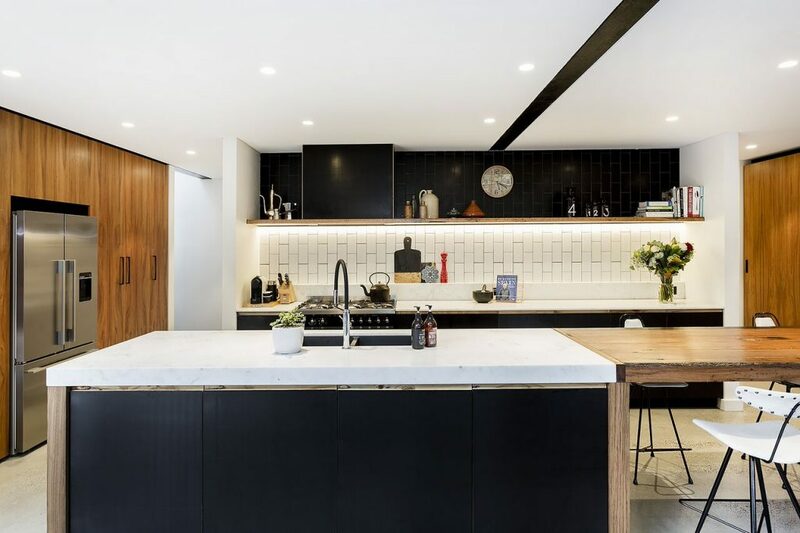 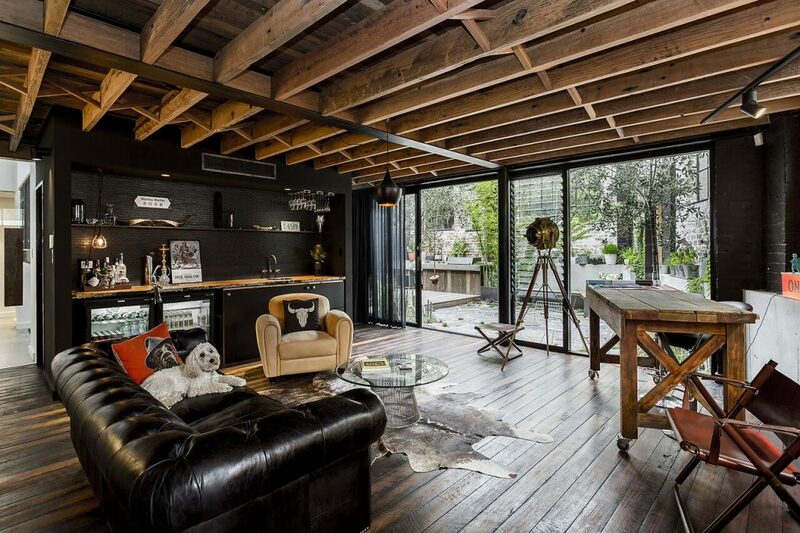 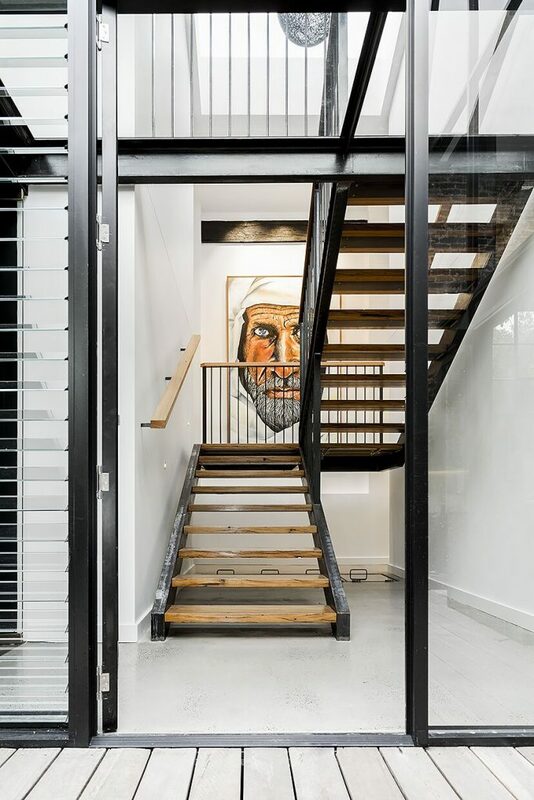 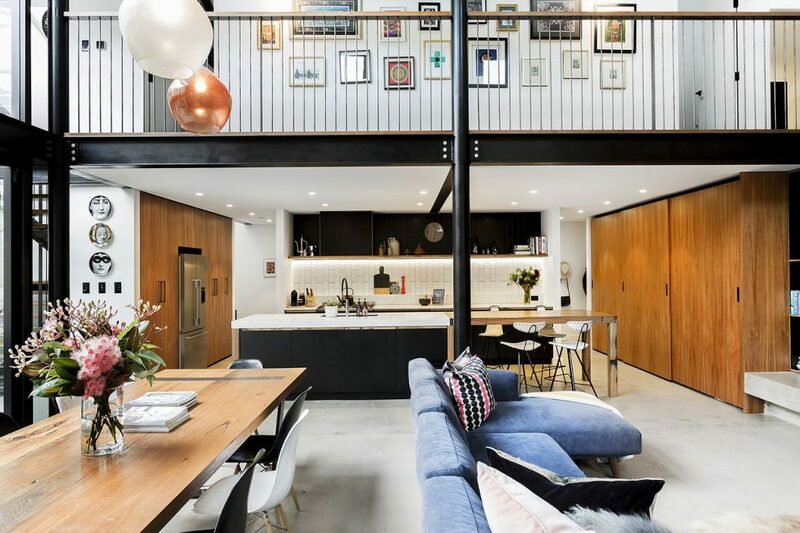 The Annandale warehouse boasts a double height living and dining room area, the mezzanine connects all the bedrooms and an open courtyard bringing in natural light is surrounded by full height glass. 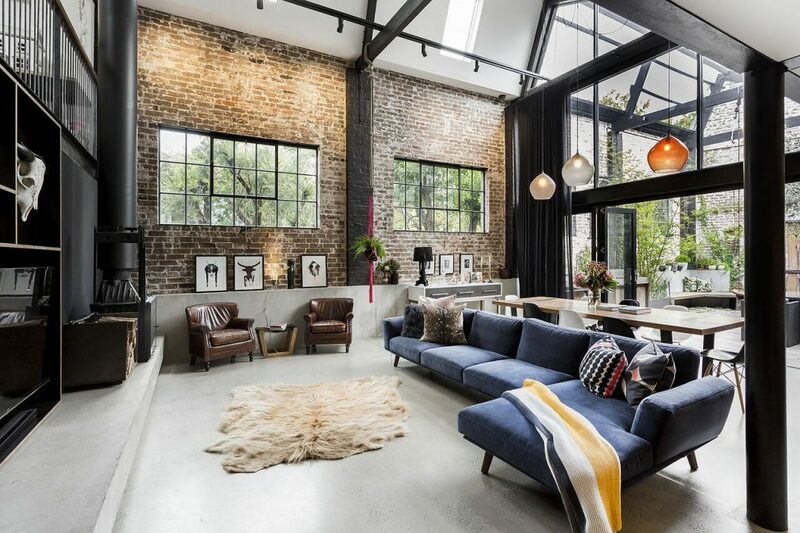 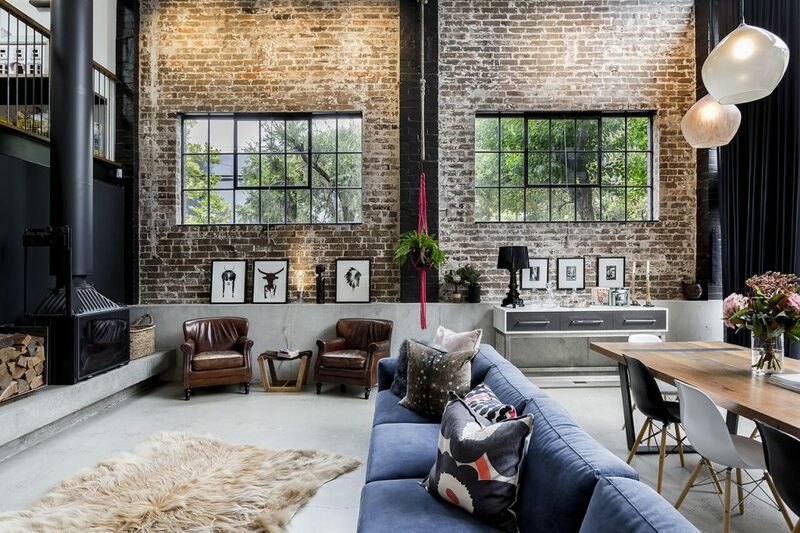 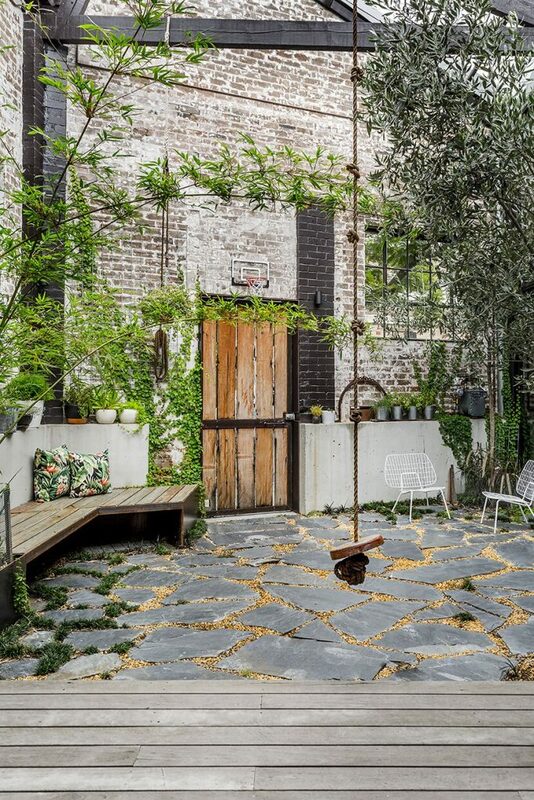 The brick façade was patiently and partially blasted back through the years and layers of paint of its previous lives and original steel framed windows lovingly restored. 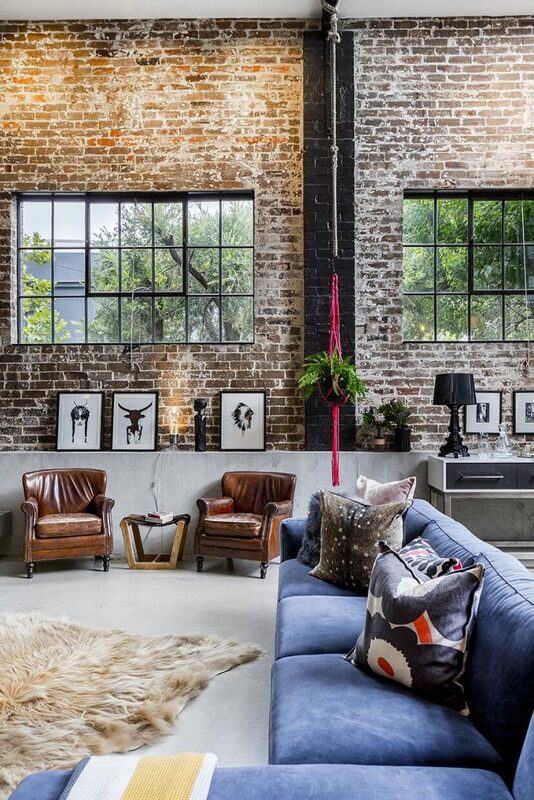 This creates the perfect textured backdrop for any photo shoot or event. 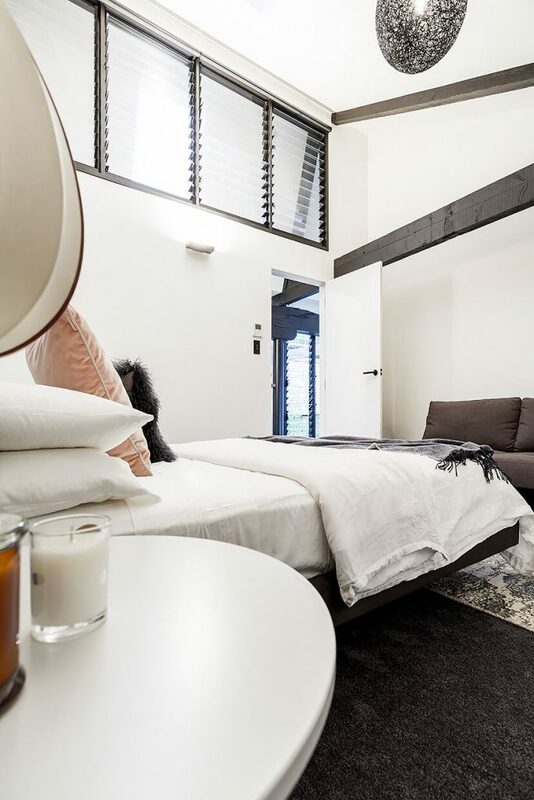 This property is the ideal location for high-quality luxury furnished accommodation for executive stays and corporate events.